Kurt Munstedt joined the Louisiana Philharmonic Orchestra in September, 2017. Originally from Needham, Massachusetts, he holds Bachelor of Music degrees from the Cleveland Institute of Music, and a Masters degree from Carnegie Mellon. His principal teachers include Joel Smirnoff and Andres Cardenes. Before moving to New Orleans, Kurt was a fellow at The Orchestra Now, a training orchestra at Bard College, NY. He has performed concerti with the CMU Baroque Ensemble, Parkway Chamber Orchestra and the Reading Symphony, and appeared as concertmaster of the CIM, Orchestra Now, and Round Top orchestras. He has also performed with the Schleswig Holstein Festival Orchestra (Germany), The Sebastians (NYC), New World Symphony, and Pacific Music Festival (Japan). 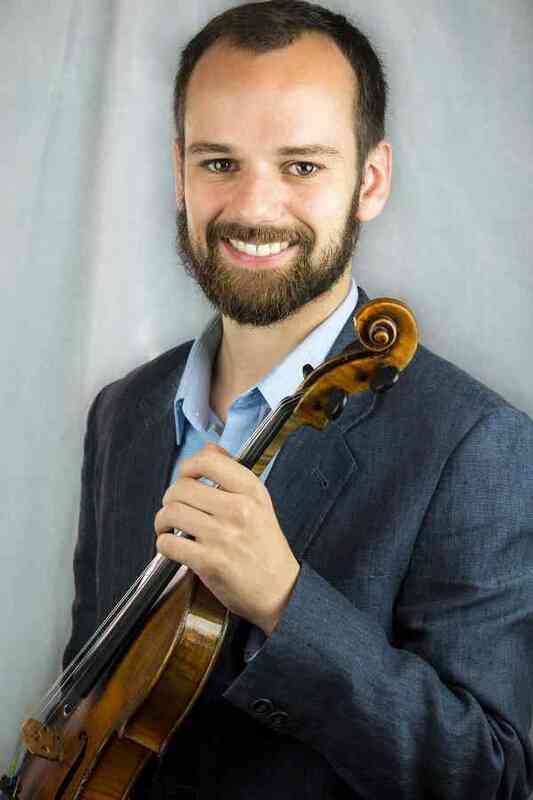 Kurt received his Suzuki training under the guidance of Kimberly Meier-Sims, and has taught violin at Tremont Montessori School (Cleveland), CityMusicKidz (Cleveland), Bricolage Academy (New Orleans), and The New Orleans Jazz Orchestra School of Music. He is currently accepting students of all ages and abilities. Scholarships are available to qualifying students.